More than four hundred men and women serve aboard the USS Enterprise. While we are very familiar with Kirk and Spock, what do we know of those who live, and sometimes die, under their command? These are the best of the Federation, men and women of exceptional courage and skill. But not all of them can be trusted. Lieutenant Jon Anderson is the newest security officer aboard the Enterprise, joining the crew at a time of mounting tension between the Federation and the Klingon Empire. 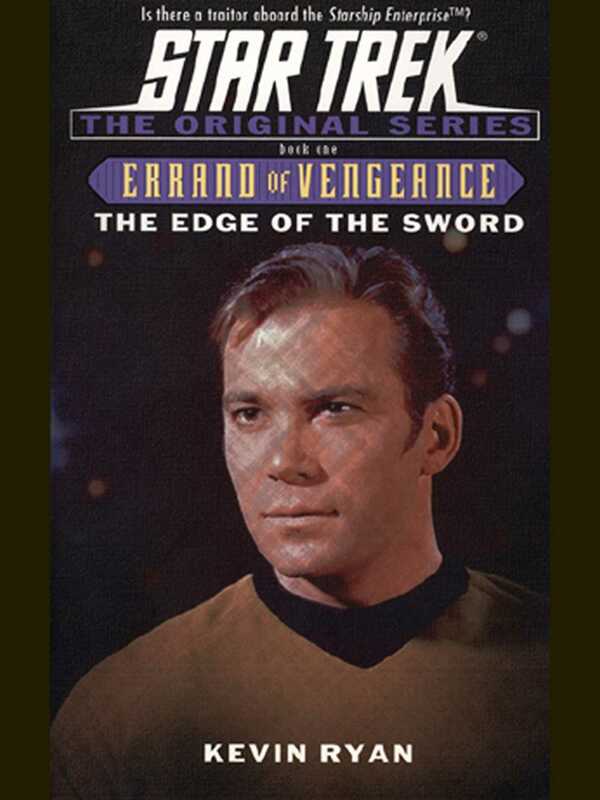 Previous battles have been inconclusive, but Starfleet Command fears that the Klingons are gearing up for a major offensive, and the Enterprise would be on the front line of an all-out interstellar war. Lt Anderson, however, has a secret: he is a Klingon infiltrator, assigned to sabotage Starfleet from within. His first mission: kill Captain James T Kirk.